WHAT ARE THE SAMURAI YARINOHANZO SWORDS LIKE? In this post we would like you to know what the Samurai YariNoHanzo swords are like. In other words, you will discover various types of Katanas ideal for the practice of different martial arts that call for a Japanese sabre. These are what the Samurai YariNoHano swords are like. - Basic Katanas. 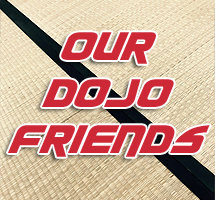 A basic line designed for people who are starting out in the world of martial arts. This way, they will have a Samurai sabre to practise with while at the same time elegant if the aim is to put on display. 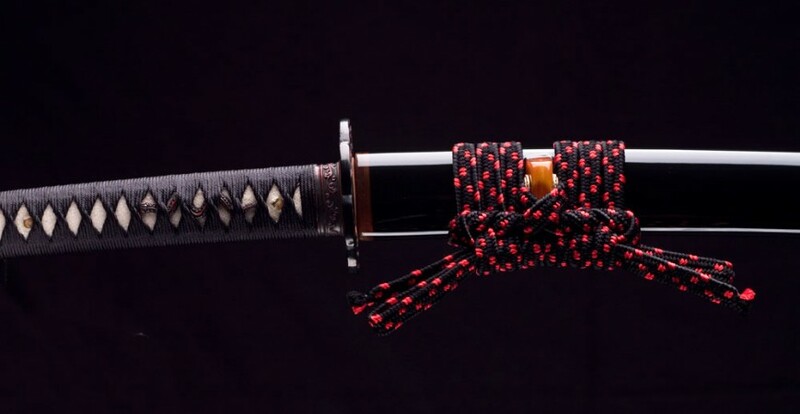 They are made of steel containing carbon with AISI 1045 type blades and wooden Tsuka (handle) and Saya (scabbard). - Practical Katanas. 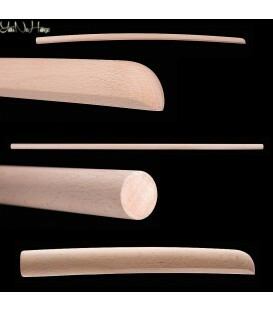 This line of sword is focused on the practice of martial arts, therefore its blades are balanced with great care. Suitable for Iaido, Kenjutsu, Kendo and other modalities, they are made with great care, with plaiting and firm fastening of the Tsuka Ito (wrap). - Damasco Katanas. A similar line to the previous, but which adds an excellent edge, Koshirae (ornate) finish, fitted with folded steel blades, as if trying to resemble the Damasco. 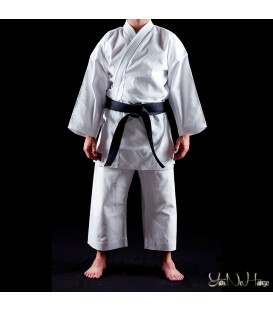 It is exclusively for practice and offers Katanas with excellent balance to enjoy any martial art. - Performance Katanas. 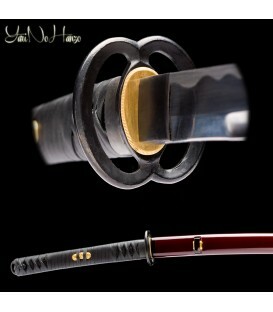 With years of experience, it has been possible to achieve an exclusive line of Katanas. These Samurai swords with a handle that continues the curve of the blade show a unique and spectacular harmony. - Special Katanas. Another special and unique line with blades that include specific shapes for each martial art, such as Ninjutsu or Shinobigatana. - Superior Katanas. Our latest Katanas. 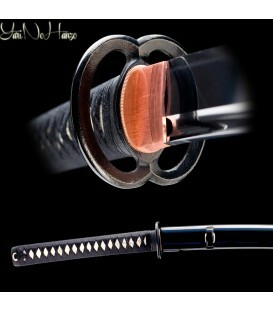 With great sharpness and tremendous quality these Samurai YariNoHanzo swords are spectacular. Hardened with 1095 steel, perfectly balanced, incredible blades and a truly unique finish.